All payments will be completed on the day of the services, right after the treatment. We accept cash and all Credit cards. Gift cards can be redeemed towards services only. Treatments that you book are reserved especially for you. 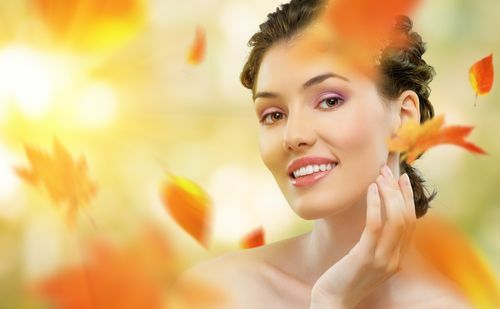 Serenity Laser & Med Spa will confirm your reservation 24 hours prior to your appointment. All cancellations must be made with a least 24 hours notice, or a full service fee will be billed to you. A credit card account number is required at the time of booking. This policy also applies to gift card holders. Any client re-booking another appointment on the same day receives 10% off their following service. By booking an appointment with us you agree to this term and conditions.